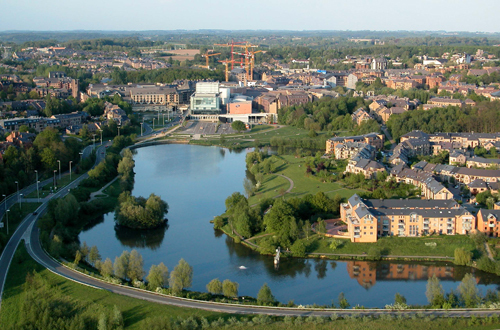 Most of the LSM students live in Louvain-la-Neuve a dedicated university town, only 20 minutes away from Brussels, the political capital of the European Union. 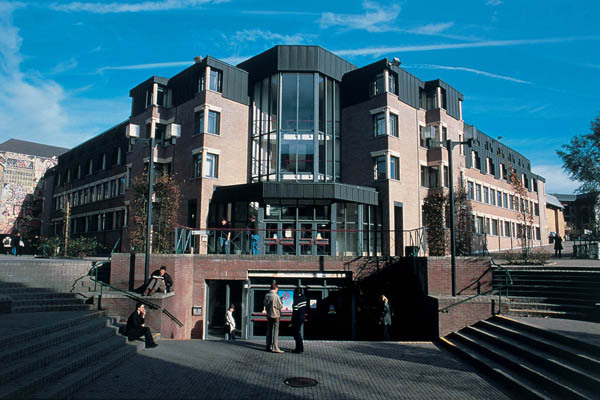 Louvain-la-Neuve, or « LLN », offers UCL’s 28 800 students and the town’s growing population a wide variety of facilities and services, as well as cultural, sport and leisure activities (theatres, cinema, music halls, extensive sport facilities and one of the largest shopping malls in the region). A university community (students, professors, researchers) and a population from about 125 different countries live in Louvain-la-Neuve. Louvain-la-Neuve is surrounded by woods and fields. A unique architectural concept gives priority to pedestrians in the town’s centre: streets, squares, and green spaces intertwine, making it extraordinarily pleasant to live in. An impressive number of research centres and scientific activities have flourished around the town. The Louvain-la-Neuve Science Park counts more than 200 companies ; among them there are spinoffs of UCL and research centres of international companies (such as IBA, Abbott, Albemarle, KPMG, Lhoist, Mc- Kinsey, Nissan, Pfizer and Tractebel). UCL is one of the oldest universities in Europe. Since the 15th century, UCL has been one of the European intellectual hubs, training generations of students and constantly contributing tothe social, technological and cultural development of society. Among its alumni, UCL counts Erasmus, Mercator, Vesalius and, more recently, George Lemaitre father of the Big Bang Theory ; biochemist Christian de Duve who received the Nobel Prize for Medicine in 1974 and Professor Jean-Pascal van Ypersele, Vice-President of the Intergovernmental Panel on Climate Change (IPCC), which shared the Nobel Peace Prize with Al Gore in 2007.